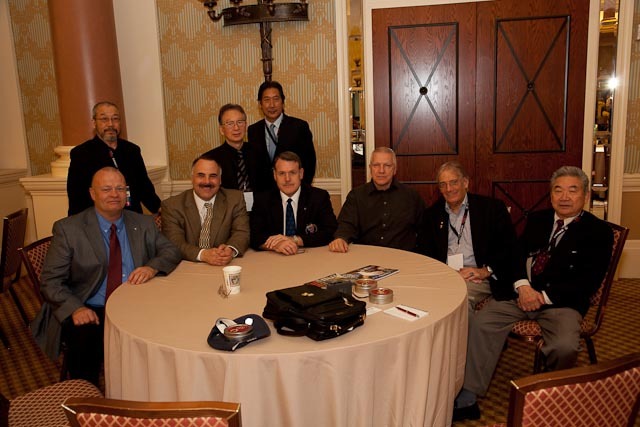 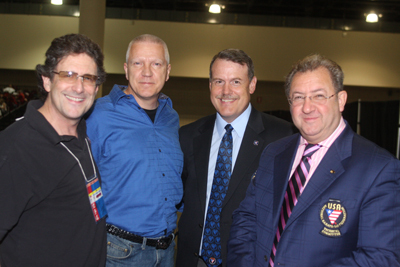 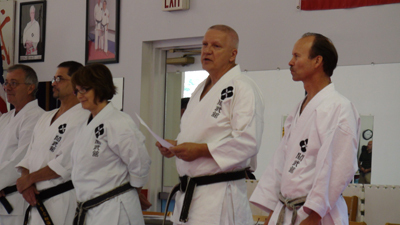 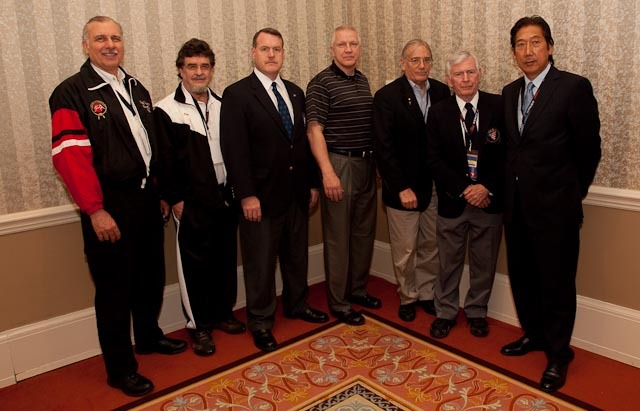 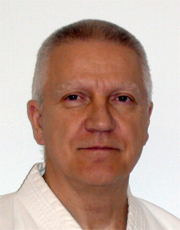 Our president, Soke Patrick M. Hickey, 9th Dan International Kwanmukan, has been active in national and international martial arts since the early 1970's. 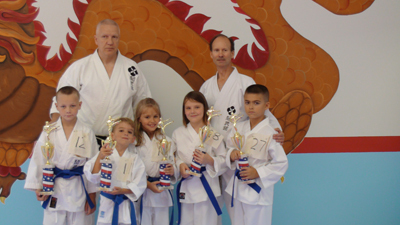 He worked hand in hand with Hanshi George E. Anderson in the United States Karate Association, Police Self Defense Institute, AAU Karate, USA Karate and other endeavors. Hickey's background includes dan grades in Taekwondo - both Changmookwan and KangDukWon, Judo through the United States Judo Association, Jujitsu with the United States Jujitsu Federation and Kobudo through the World Kobudokan Federation and other organizations. He was the first general secretary of the Central Taekwondo Association and one of the pioneers of the AAU Karate and Olympic karate movements as well as a founder of the United States Jujitsu Federation. 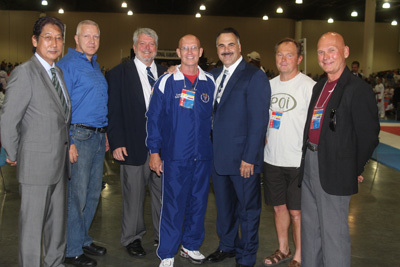 He currently heads the Senior Master's Caucus of the USA National Karatedo Federation, the United States Olympic Committee National Governing Body for Karate.